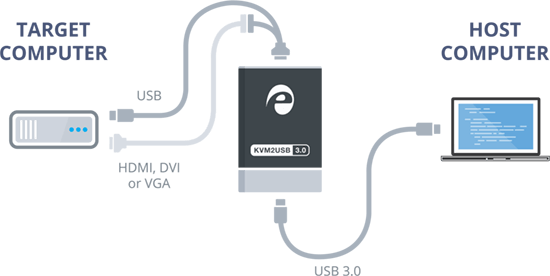 KVM2USB 3.0 is the second generation of KVM2USB, a portable KVM console that is currently aboard the ISS in support of the Plasma Kristal 4 experiments. KVM over USB is a portable IT crash cart that lets you control machines that are in proximity of you. 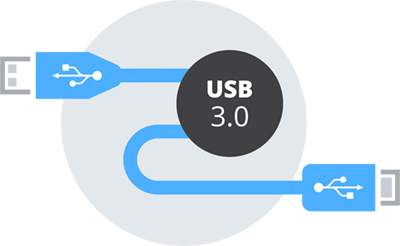 It connects to your computer or laptop by USB 3.0, and needs only one-time setup required on your local host, regardless of how many different servers and computers you control with it.  KVM2USB 3.0 is the best portable laptop crash cart for managing compartmentalized LANs, DMZs or contaminated equipment without the need to make connections that expose other equipment and networks to a compromised machine. KVM2USB 3.0 is small and portable, making it easy to turn your laptop into a portable data center crash cart or manage equipment anywhere on your campus. 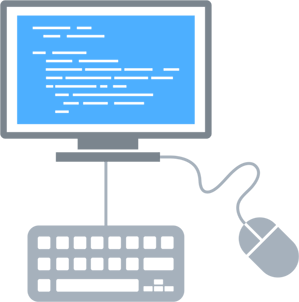 And because there’s no software to install on your target computer, you can view and control any machine that can use a VGA, DVI, or HDMI monitor and a normal USB keyboard and mouse. Built to work every day, in any environment. KVM2USB 3.0 has an all-metal enclosure and reinforced connectors designed for repeated connections and daily use. With no moving parts, the device has exceptional reliability and nearly silent operation. Nothing to install on the target computer! 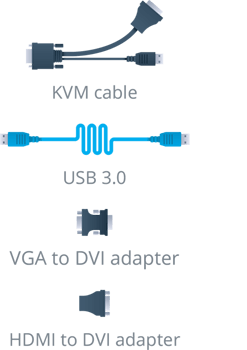 It’s never been easier to use the KVM2USB 3.0 and your laptop as an IT crash cart and move between target machines or to troubleshoot tricky problems with boot loaders, BIOS / UEFI configuration pages and more. 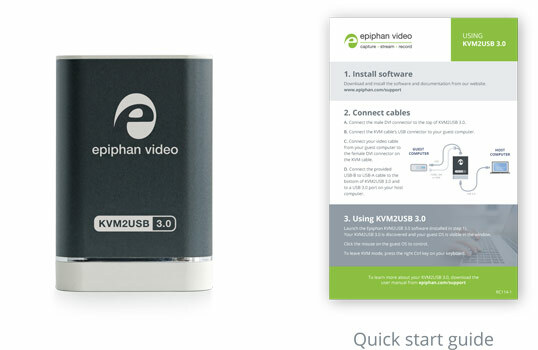 Install the Epiphan KVM Control Application on your host computer and it’s ready to view and control any other local server, computer, or machinery. Use the KVM2USB 3.0 and turn your laptop into portable data center crash cart and arrive on site quickly. Connect directly to your malfunctioning headless server located in tight spaces with either HDMI/VGA/DVI interface. Quickly diagnose the problem and get back up and running asap. Arm your medical imaging repair technician with USB powered portable KVM and laptop to travel onsite to repair a faulty imaging device. Ensure you’re providing the best possible patient care by minimizing equipment downtime and allowing your equipment to be used by more patients. Turn your laptop into crash cart adapter and travel onsite to repair bank ATMs, Video Lottery Terminal and other headless computers. Save hours of equipment downtime and ensure your services are running smoothly. Keep your gaming services running 24/7, by diagnosing and repairing issues quickly using KVM2USB 3.0. Using a portable crash cart will enable faster repairs to your VLT at minimal expense. 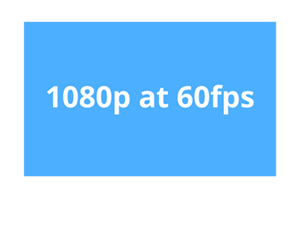 KVM2USB 3.0 captures at Full HD, 1920p resolution, and offers low latency mouse and keyboard controls so you’ll have a very best KVM toolkit to work with.